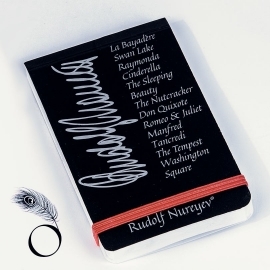 A great gift idea for all ballet lovers and dancers from our Dance stationery designs. 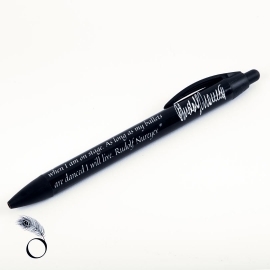 Why should you make a choice between these two pens ? 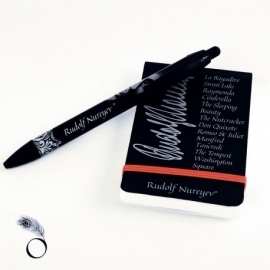 Take advantage of our special offer ! 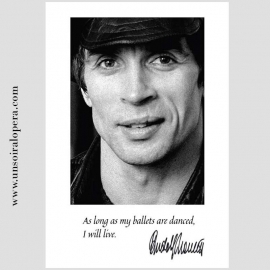 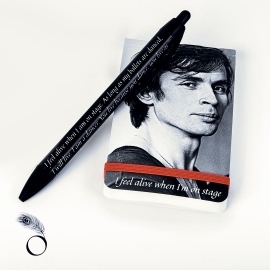 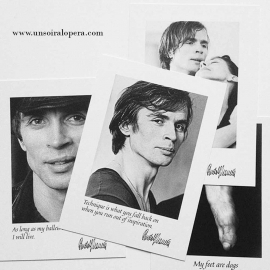 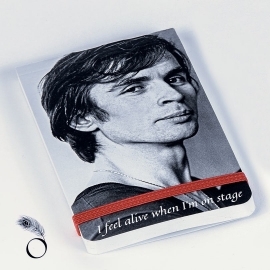 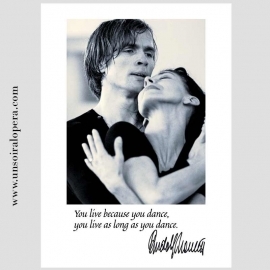 A pen featuring Rudolf Nureyev photo and another pen with Nureyev's famous quotes.